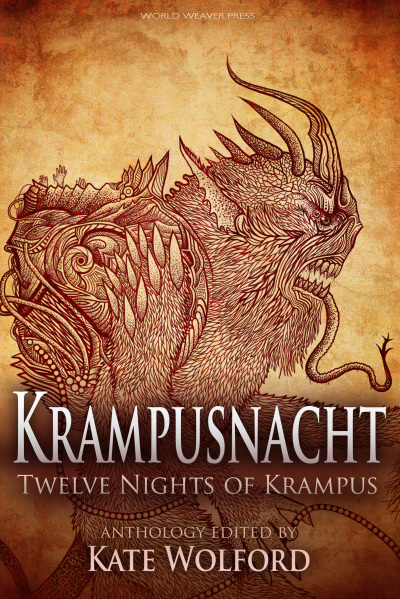 Featuring A Krampus Carol by Scott Farrell. Krampus is the sort of guy more and more North Americans want to explore. He’s definitely having a moment this side of the Atlantic. To that end, World Weaver Press and Enchanted Conversation: A Fairy Tale Magazine are pleased to announce a joint venture: An anthology of short Krampus stories. Are you a Krampus fan? Join us on Facebook at the Americans Who Love Krampus page!